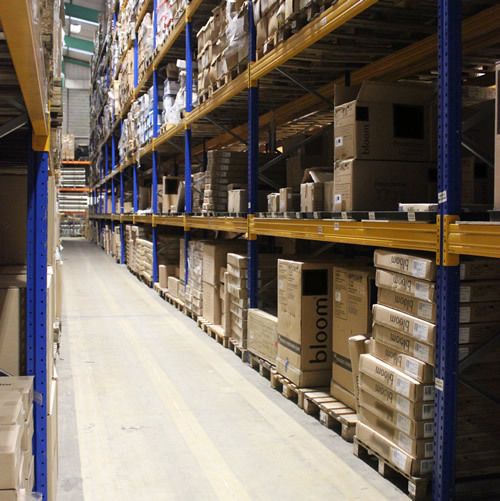 At Big Web Warehouse we provide a fast, flexible and efficient service for all your warehousing and order requirements. We pride ourselves on our personal approach to working with customers to understand your unique storage and fulfilment needs then tailoring our bespoke systems to suit you. We also understand how important the cost of these services are to you – which is why we offer cost effective solutions where you will only ever pay for what you use. Complete Solution for all your fulfilment needs from receipt of stock through to despatching orders to your customer. Long and Short Term Receipt, Storage and Retrieval of pallets and cartons. We pride ourselves on the number of start ups we have worked with over the years – helping to get their new venture shipping orders with the least amount of hassle. We have years of experience working with customers across so many different types of businesses. We are always happy to help you understand your warehousing needs and advise on best practices, packaging and processes. So if you’re new to warehousing or order fulfilment and need some advice just give us a call. We’d be more than happy to discuss your specific requirements and help come up with the best storage and order processing solutions for you. 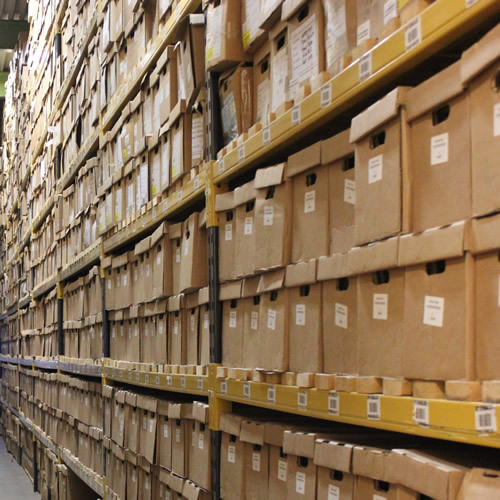 You can also find an Archive Storage solution with our sister company, Business Records Management.